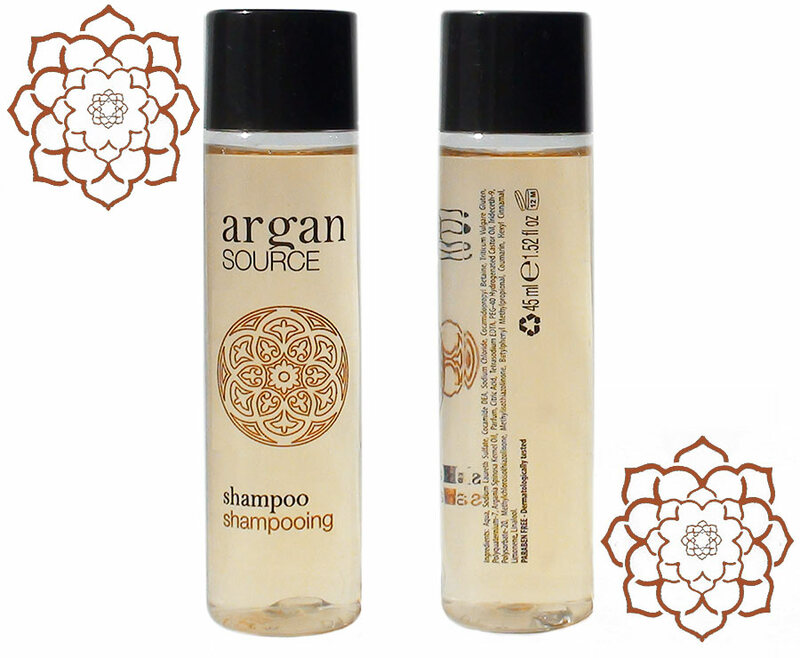 Argan Essence Exclusive offers several brands of travel-sized shampoo and conditioner. Our goal is to be your supplier of bulk travel-sized shampoo and conditioner. Our range of travel friendly products are made to fit in your hand luggage! Use ARGAN OIL SHAMPOO and your hair will thank you!